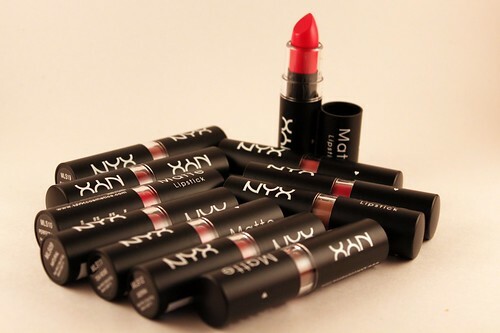 There will be lots and lots of lipstick…you might even find the perfect shade of red! 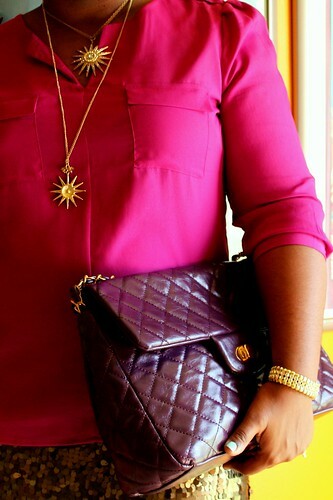 I’ve got a couple of bloggers who are going to show you their holiday style (myself included). Oh and I’ve got a very sparkly little something to giveaway too! I mean it isn’t a holiday without giving something, right? Okay, I will see you tomorrow with my Holiday Gift Guide. Happy Wednesday!